The 41-year-old Woods once held the world number one ranking for a record 683 weeks. Tiger Woods has dropped outside the top 1,000 players in the world for the first time in his professional career, latest rankings showed Monday. 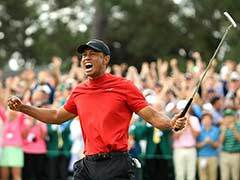 The official World Golf Ranking showed Woods placed at 1,005, reflecting the former world number one's injury-hit two years that have seen him hardly play. 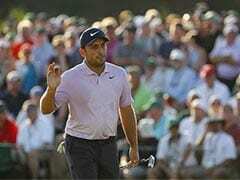 Woods, whose attempts to resurrect his career have been scuttled by a series of operations on his back since 2014, has made only one top-20 finish in the past two seasons. 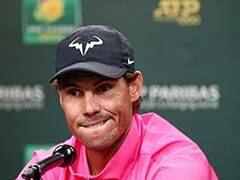 The 41-year-old once held the world number one ranking for a record 683 weeks. This year Woods' rehabilitation from injury was overshadowed by his arrest in May for driving under the influence. 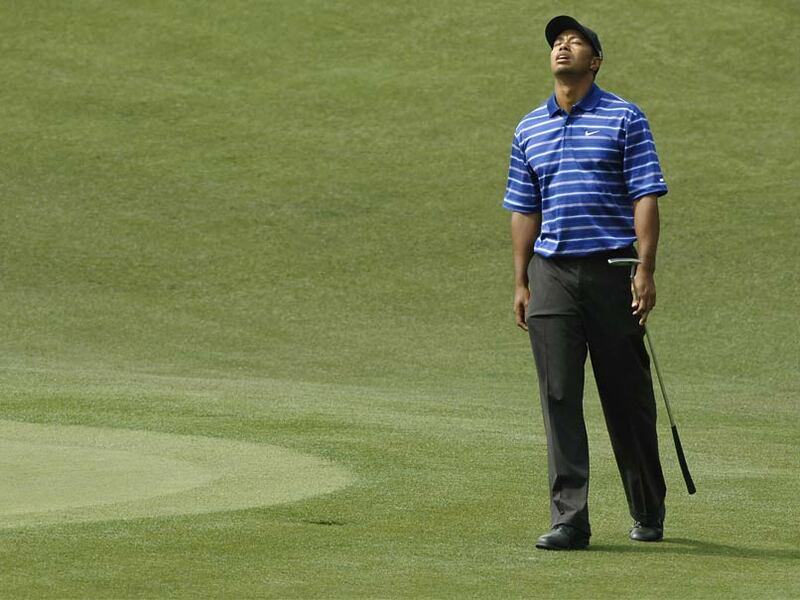 Last month the 14-time major winner said he planned to seek professional help to treat pain medication dependency.